If you get hurt on the job, whether you are entitled to workers’ compensation benefits will depend on a variety of factors. Since the law varies by state, there is no set eligibility standard; however, a local lawyer can review the circumstances of your specific situation to determine how you should proceed. In the meantime, here are a few general guidelines regarding workers’ compensation eligibility in Alabama. In the state of Alabama, virtually all businesses must have workers’ compensation insurance. In other words, if you get hurt on the job, there is a good chance your employer has—or is at least required to have—coverage. As long as the company is in the construction industry or employs at least five individuals, they must purchase a policy. To be covered by this policy, though, you must be qualified as an employee. Unfortunately, workers’ compensation benefits do not apply to those who are classified as independent contractors. Fault does not typically play a role in workers’ compensation claims. 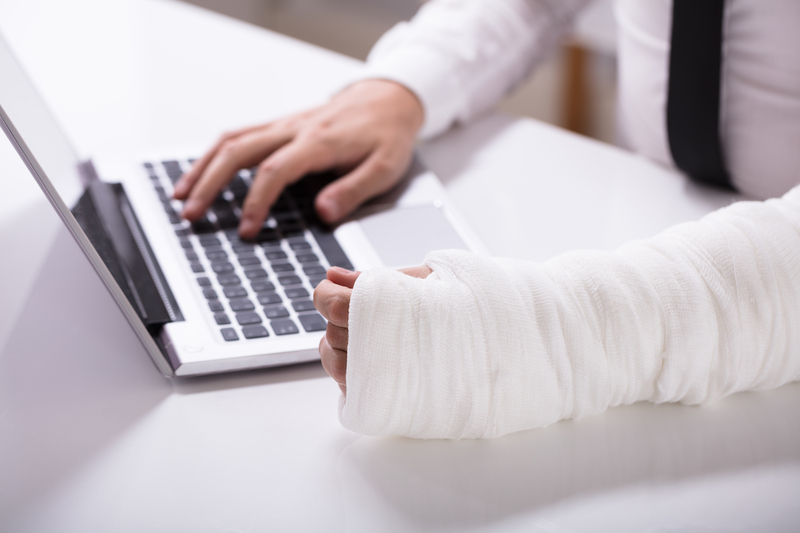 As long as you were hurt while performing normal job duties and the accident was not the result of an impairment or some other form of gross negligence, you should be entitled to benefits. To file a successful claim, though, you must notify your employer of the accident within five days. Even if the injury does not manifest immediate symptoms, you have no more than 90 days from the date on which the accident occurred to provide notice. Otherwise, you may lose the chance to recover any benefits whatsoever. If you were hurt on the job, turn to Carey & Hamner, P.C. for help applying for workers’ compensation benefits. Based in Dothan, AL, the caring team at this law firm helps clients recover the funds they need to maintain their financial security, despite serious injury or illness. In addition to workers’ compensation, they also assist clients with Social Security benefits and personal injury claims. To learn more about their compassionate team, visit their website. To schedule a free consultation, call (855) 435-4797.